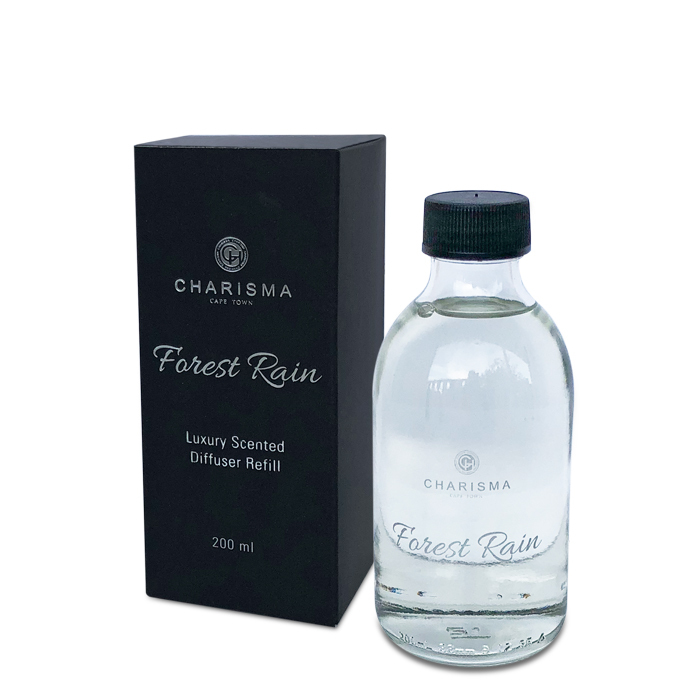 Imagine walking through the woods with closed eyes after the first storm following a dry spell and it hits you: the sweet, fresh, powerfully evocative smell of fresh rain – damp branches, faint flowers, moss, wet stone – fresh, clean and earthy. 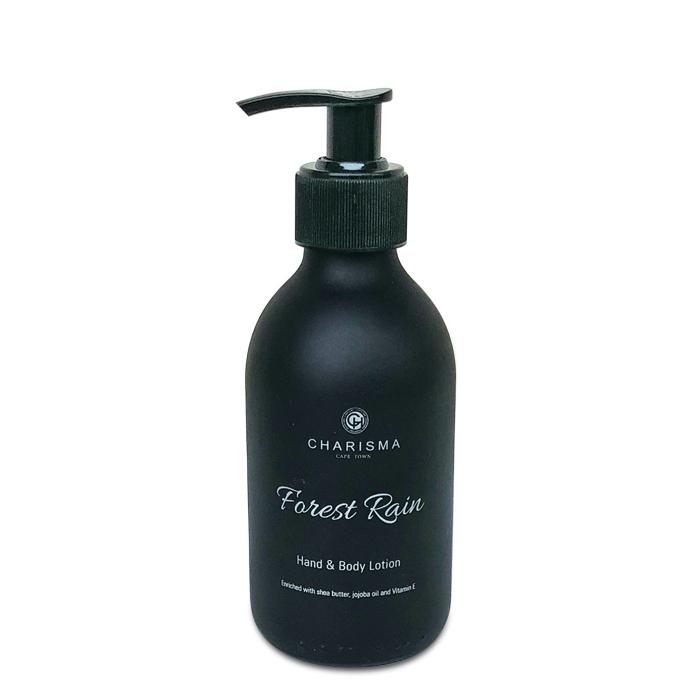 The Charisma Forest Rain offers a range of home fragrance and bath and body products, all in clean contemporary packaging that evokes the imagery of natural black stone. 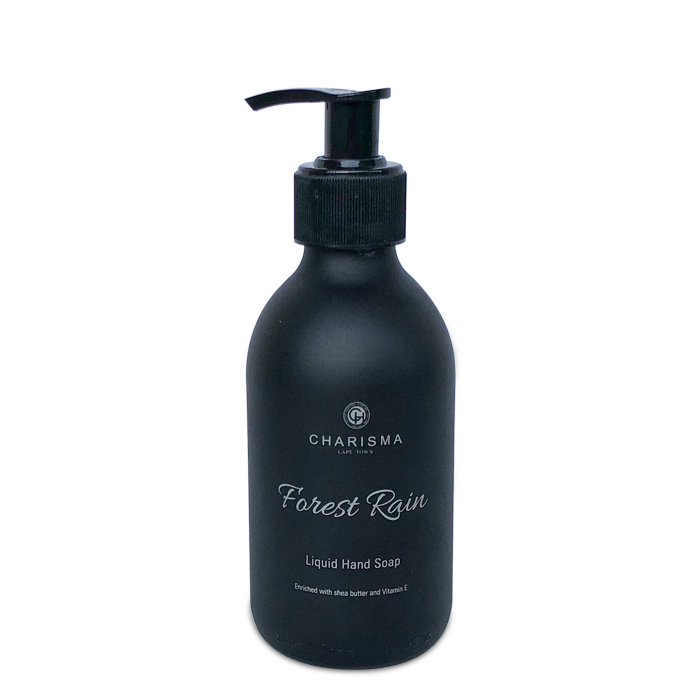 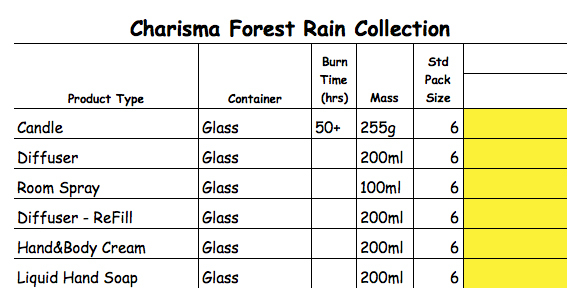 The Forest Rain range is made using the finest fragranced oil imported exclusively for Charisma. 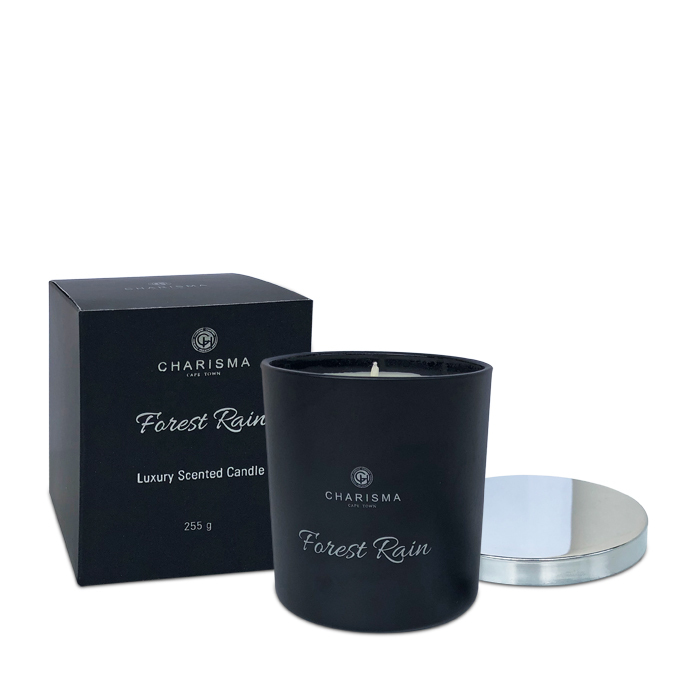 Only 100% cotton wicks are used in the production of the candles which are hand poured using the finest quality natural wax blend and only high quality imported fibrous reeds are used in the Charisma Forest Rain diffusers.